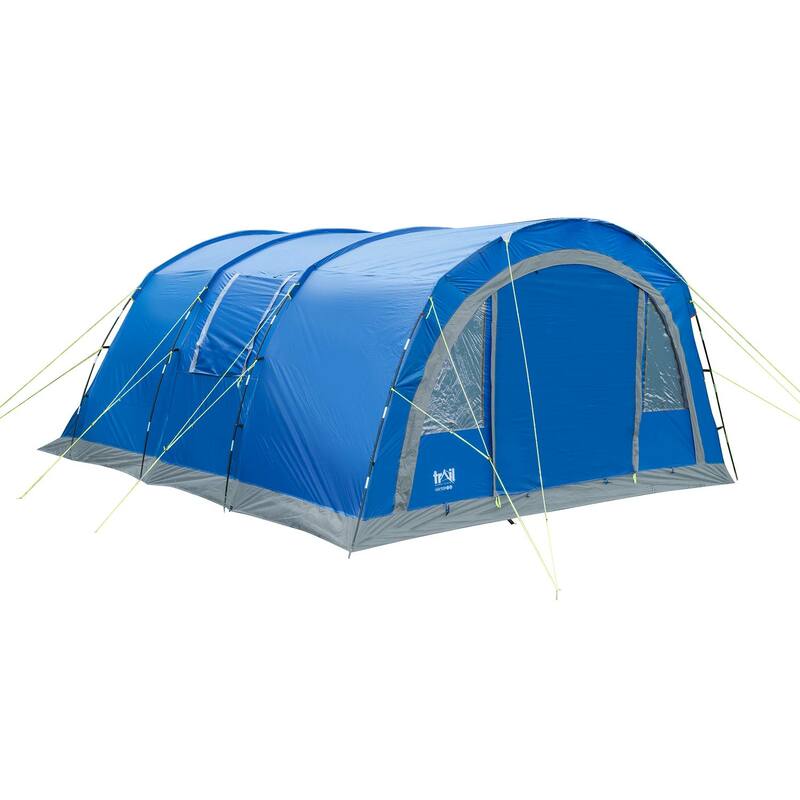 Shield yourself from heavy showers and create a comfortable space to sleep with our collection of Camping Tents. 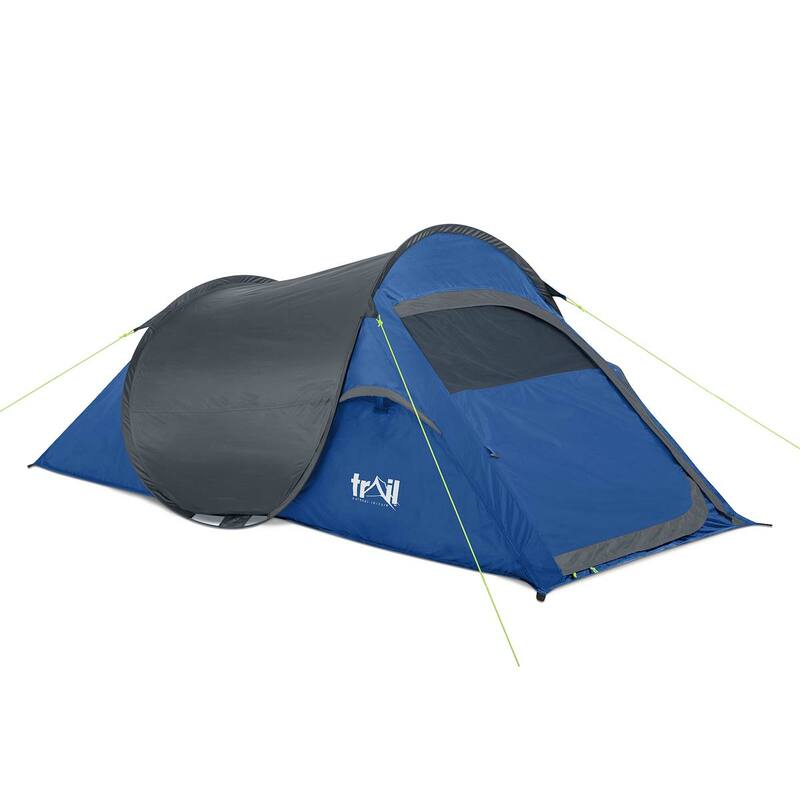 From foolproof tents that pop-up in seconds to spacious family tents, you'll find the perfect type for your adventure. 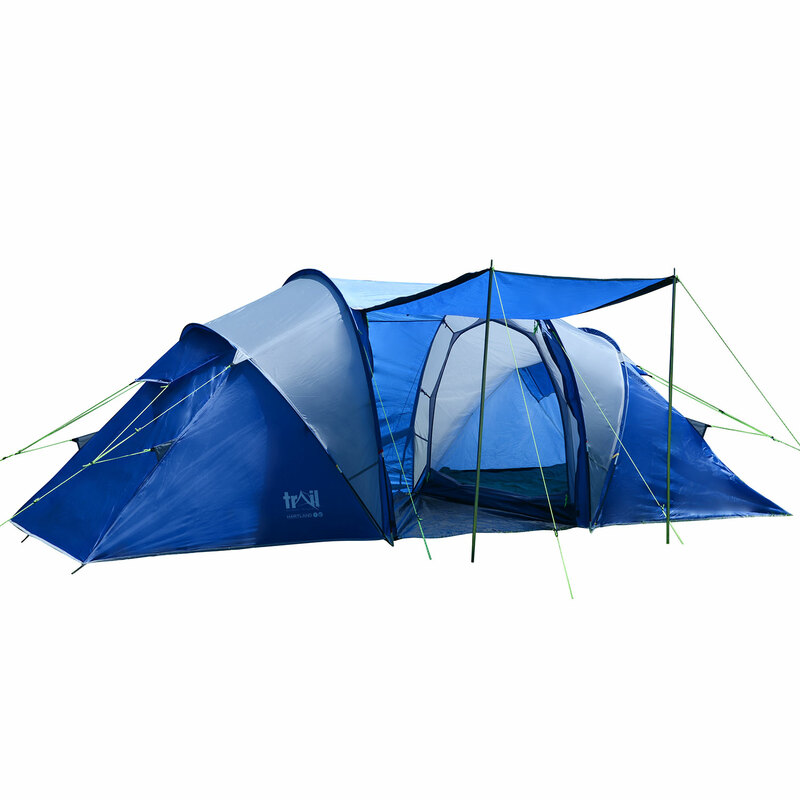 We also stock inflatable tents which are a breeze to set up and packed with sleeping space.